2. 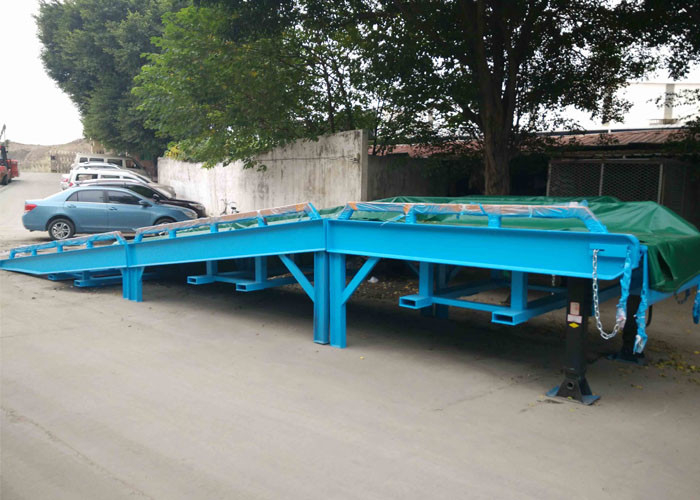 Operate manner: Manual handle adjust the ramp height,work range is 1200mm~1700mm. 3. 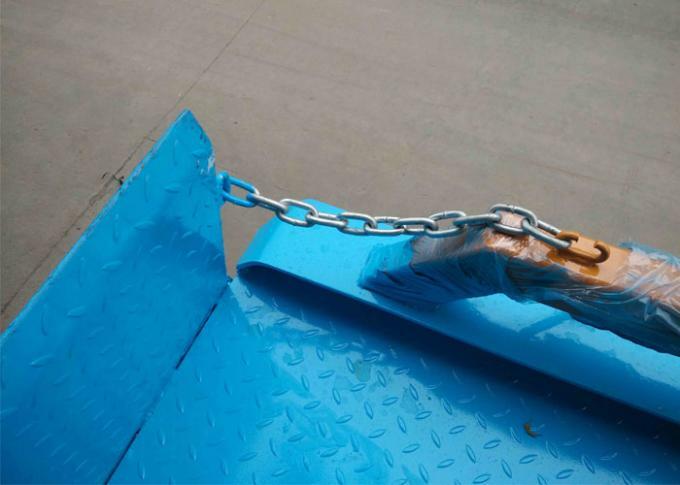 Ramp have fork lift hole for each part,can use fork lift move it.Usually,when the ramp is placed on a position,do not need to move it. 4. 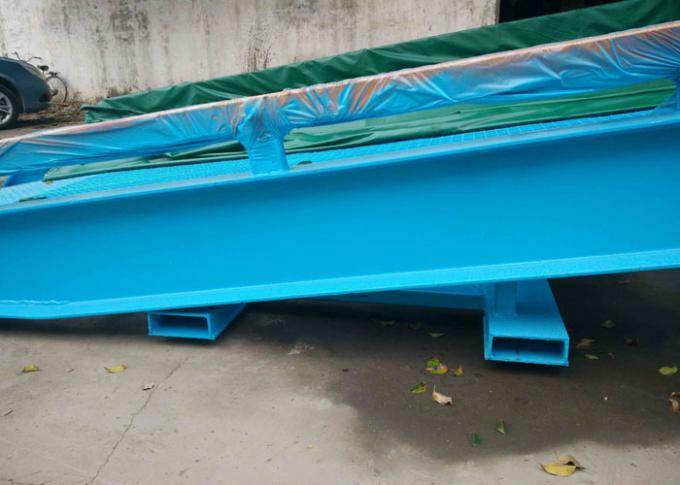 Side beam is 32# "H" steel structure,internal cross beam is 14# "H" steel. 5. 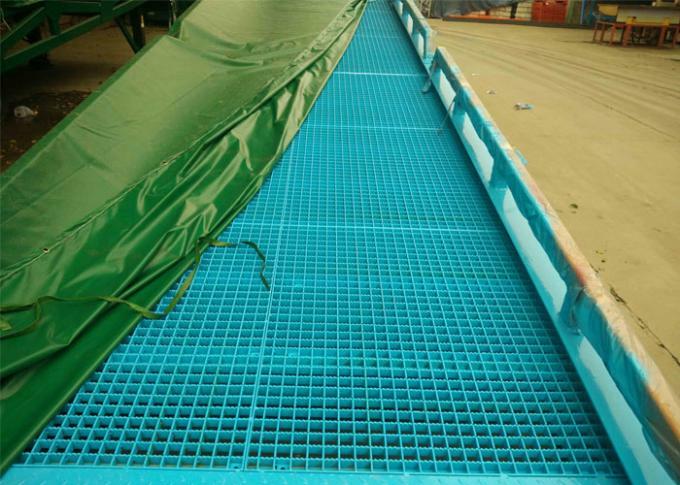 Ramp is steel mesh,higher anti-skid performance. 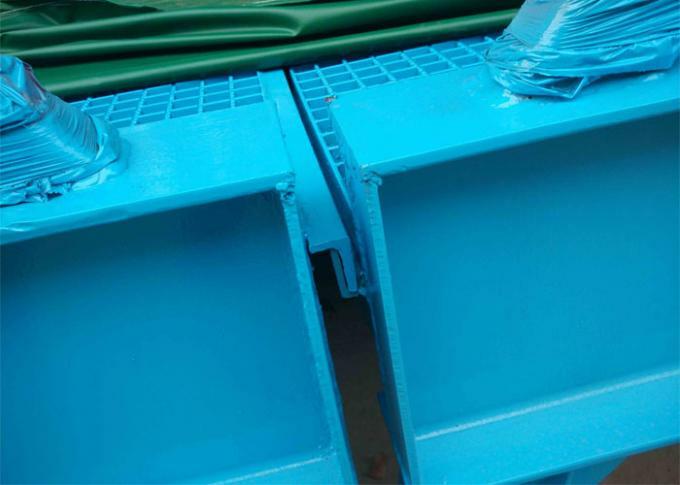 6.Capacity: 10ton,if you need 15ton capacity,we also can customize for you. 7. Seperated design,easy for transportation. 8. 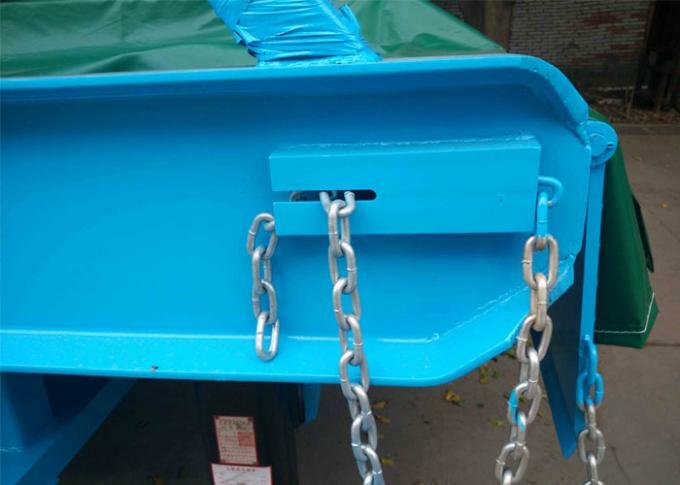 Have tighten chain design,2 chains tight the ramp to the truck or container,safety guard for loading&unloading. 9. Lip also have fixed chain. 10. 3 years warranty for the structure.